Hire is subject to our Terms and Conditions. Kosher can be arranged at an additional cost. Home of The Grocers’ Company since 1426, Grocers’ Hall is a unique venue which brings together classic style and illustrious heritage with modern facilities, including the latest Audio Visual technology. 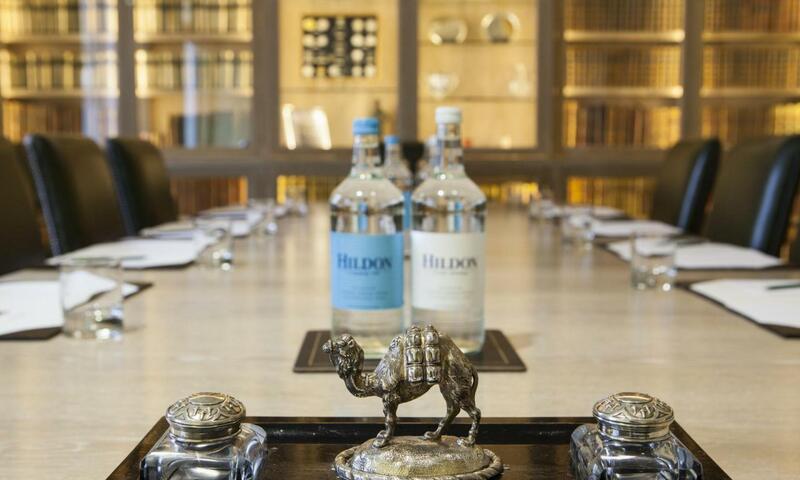 The Grocers' Hall philosophy combines a commitment to excellence and meticulous attention to detail. 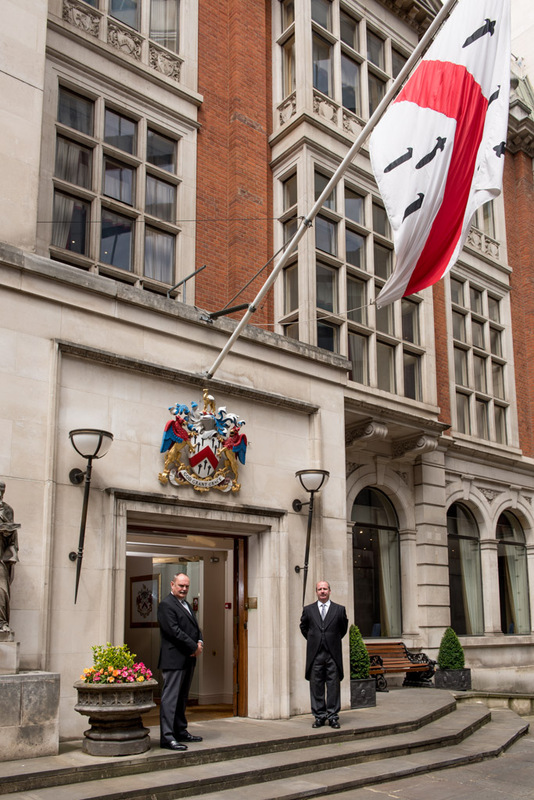 Therefore, guests experience not only one of the finest events venues in the heart of the City of London, but also the highest standards of service.